Ryan’s work, along with A BRIDGE TO FAR and THE LAST BATTLE are well written accounts of the war that in most cases have stood the test of time. In THE LONGEST DAY, Ryan recounts the horrors of war that took place the night of the invasion, and what followed the day after. His research consisted of hundreds of interviews of the participants including Americans, Canadians, British, French, and German soldiers and civilian, along with primary documents that were available. 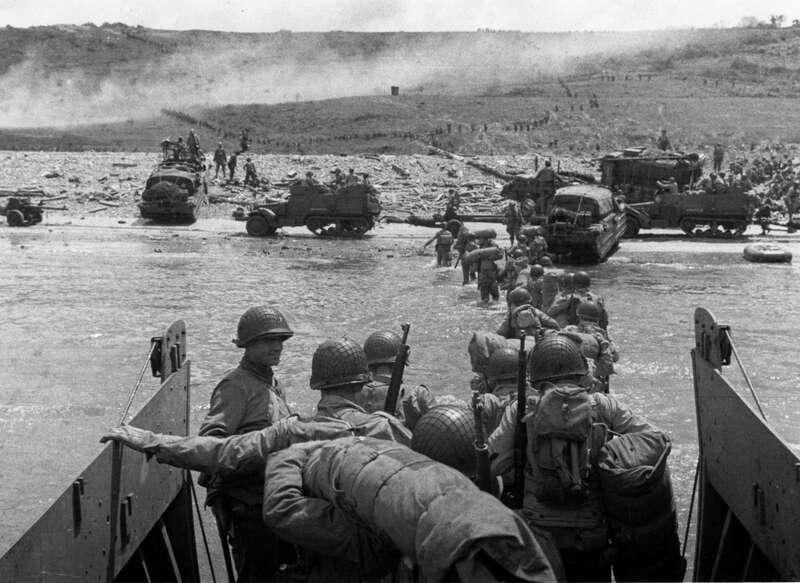 In his account we can discern the difficulties in planning the invasion, carrying it out, and its emotional and physical impact on those who approached the Normandy beaches, and what transpired once they landed. 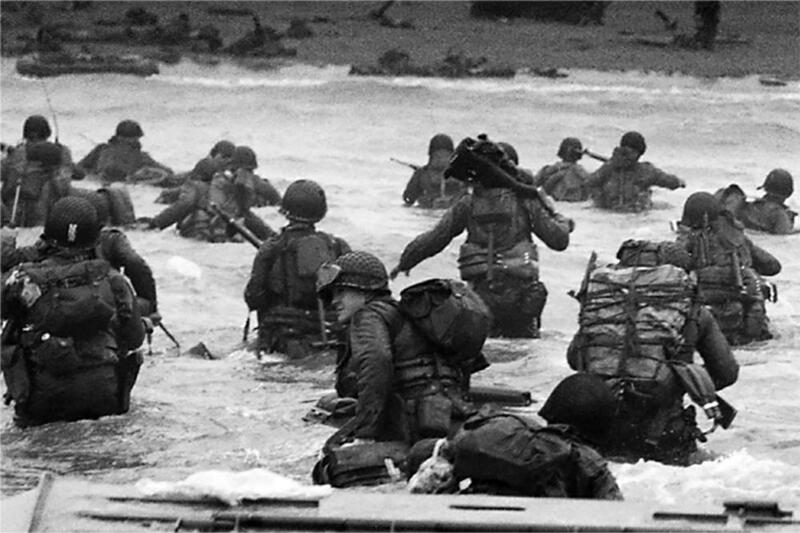 In the end roughly 12,000 allied soldiers perished in the attack, with the Americans bearing half the number of casualties. Ryan possesses an almost intimate knowledge of what transpired, particularly the thoughts of Field Marshall Erwin Rommel, who believed an allied invasion would coincide with a Russian move in the east. Since a Russian attack was delayed because of a late thaw in Poland, Rommel decided to travel home on June 5th. 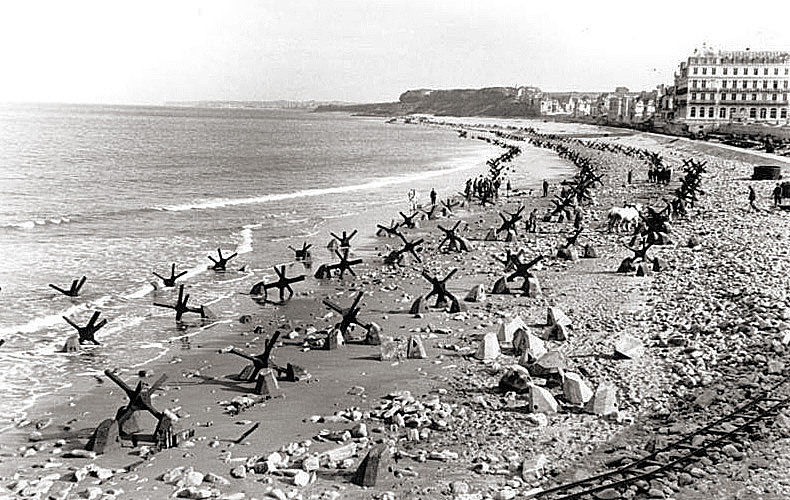 Rommel firmly believed that he had left the beaches protected with the numerous underwater obstacles he created as well as the 60 million mines that were buried on the beaches. For Rommel, the key was to destroy invasion forces in the water before they could reach land. At times, Ryan’s account reads like a novel as he describes the various aspects of the invasion. Whether he is describing the actions of allied midget submarines X20 and X23 off the shore of Normandy, the inability of the German command to obtain permission to release the 12th SS and Panzer Lehr divisions to combat the invasion, the experiences of individuals as they tried to cope with what was occurring around them, Ryan places the reader in the middle of the action, and one can visualize what is happening very clearly from his descriptions. Ryan is correct in his account of how the German High Command reacted to reports of the allied landings. 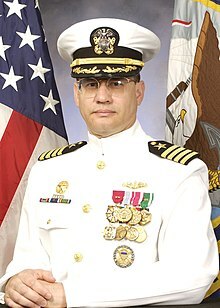 They could not accept the magnitude of the assault and those who were witnessing it, like Major Werner Pluskot could not seem to convey to higher ups that “a ghostly armada somehow appeared from nowhere.” Ryan presents a realistic portrayal as the allied landing forces begin to approach the beaches as he describes the many accidents, drownings, explosions, and deaths that occurred before the fighting even commenced. Ryan’s reporting of certain incidents is chilling; for example, when soldiers saw their compatriots drowning or injured, they were ordered not to assist them and stick to the tight schedule that planners wanted implemented. Ryan’s descriptive approach is on full display as he describes the paratroopers of the 82nd and 101st Airborne units and their plight as they parachuted behind German lines as the first component of the invasion. Ryan provides individual stories of the participants ranging from Lt. 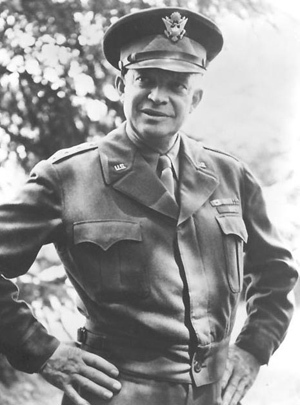 Colonel Benjamin Vandervoort who fought for 40 days on a broken ankle, General Dwight Eisenhower’s agonizing decision making in dealing with weather issues as he tries to determine whether to unleash allied forces, to members of the French underground and their work, to civilians in England, Germany, and France and how they dealt with loss and anxiety about their loved ones. There are several interesting aspects dealing with the technological ingenuity of the allies, particularly the creation of two floating harbors that were towed across the channel, each harbor amazingly replicating the size of Dover, England. The invasion was a logistical nightmare and Ryan does a wonderful job providing insights into how certain problems were dealt with. Ryan’s work was published in 1959 after years of research and the final product was exemplary when written and remains a classic account of D-Day seventy-five years later.